If Martina McBride, Lori McKenna, and Lee Ann Womack had a vocal love child, Hallie Long would be it. With both a distinct power and vulnerable sweetness, Long’s new EP Truth Teller sounds like it could have come straight out of 1998- and I like that most of all about this collection of songs. 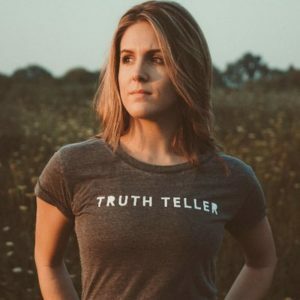 There is an unassuming and honest quality to all six songs- Long isn’t trying to fit in with what’s happening down on Music Row and that works to her advantage in setting her apart from an ever-increasingly bland crowd. Delightfully, what’s missing from her songs is what makes them so good. There is no rap, no guest pop artists, no extra and unnecessary frill. 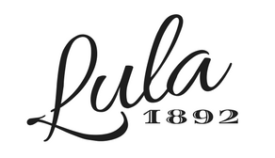 Long’s musical integrity is as strong as her lyrics, which she penned herself. “Even Better”, the first track on the album, sets the tone for an exposed and raw journey through the experiences we all have, but don’t always want to talk about. This song is especially important in a musical climate where hooking up on Friday nights and rhyming about being rich if heartbreak could be turned into dollars seems an easy sale to the execs down south- this song tells the story of what it is to be a dynamic, strong, stubborn, vulnerable woman. It doesn’t focus on one form of heartbreak but touches on the hundreds of different kinds we can feel as we laugh and learn and love- from our own experiences and from those who came before us. There’s not a single woman on this planet who won’t find something to relate to in this song. Both “What if I don’t” and “Into You” beautifully capture the perils of a love well lived, worn out, and undecided. Long has a unique way of suspending listeners on a tightrope of hope and sadness, love and loss. Each of her songs is tinged with the reality we face as adults, where love isn’t a guarantee but it can be all encompassing for a time. There is a lightheartedness mixed in with her beautifully somber instrumentals and strong vocals; almost as if we can see that her heart is about to take flight in each song, but know, ultimately, that it is still tethered to the ground by a healthy dose of maturity and caution. 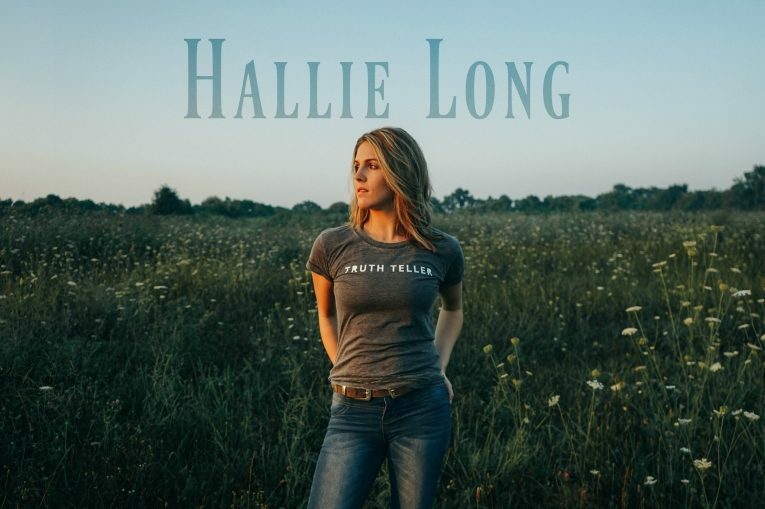 In a triumphant return to traditional, 90’s era country, Hallie Long has mastered what seems to be an increasingly lost art in the Country music genre. There is innocence, loss, love, family, and a strong shot of fantastic storytelling present in her first EP. Long has both the writing ability and the vocal talent to skyrocket to the top, and I can’t wait to watch her do it.